Home » Blog » How Do Places Get Their Names? It’s easy to name a county after a President (Washington County) but other names have more history. Their origins are many and diverse. They may come from descriptions, Native Americans, early settlers, geographical features, or historical events. Pioneers often gave familiar names to their new environment, as well. Coos County. J.C. Tolman settled on a land claim in Coos County in the early 1850s and chose to honor U.S. Senator and Secretary of State Daniel Webster. The influential statesman and orator had lived in Marshfield, Massachusetts from 1832 until his death in 1852. The appellation lasted until a consolidation proposal came before voters in Marshfield and neighboring North Bend in 1943. A “yes” vote would create a new municipality named for the adjacent body of water. Marshfield citizens approved; North Benders didn’t. One year later, Marshfield residnts chartered a new city called Coos Bay. Washington County. Postmaster, politician, captain in the Cayuse Indian War, husband of Lucy, and father of nine, Lawrence Hall (1800-1867) filed a Donation Land Claim in 1847. His 640 acres, at the northern boundary of what is now Beaverton, stretched from about Walker Road south to Jenkins Road. He established a post office on his claim in 1854, called it Osceola, and secured the postmaster position. 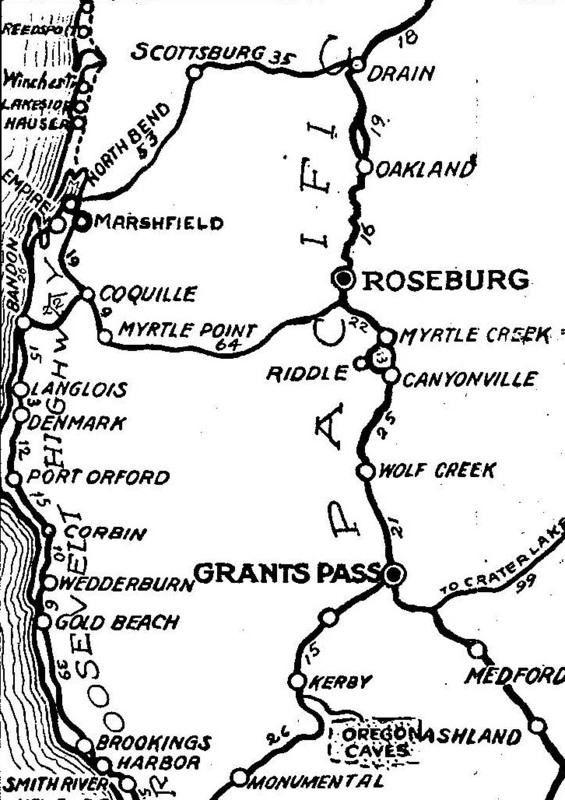 Early chronicles referred to it as a thriving village on the road from Portland to the Tualatin Plains. An early map places Oceola (sic) Corners at about the intersection of Jenkins Road and Cedar Hills Boulevard. Osceola (1804-1838) was a legendary Native American warrior who led the Second Seminole War in Florida and whose name appears on many locations and buildings through the United States. Washington County. Skookum is from Chinook Jargon, a trade language used throughout the Pacific Northwest during most of the 19th century. When accented on the first syllable, Skookum means strong. Accented on the second, it signifies an evil spirit. Mountain Men, the trapper-trader-adventurers of the early to mid-1800s, frequently used it to mean “good”. The name appears on early maps on or near Lawrence Hall’s property. Did Lawrence Hall name it? Further research is needed. The name, however, shows up in an 1898 newspaper in Spout Springs, Kentucky. Although Lawrence Hall died decades earlier, he may have heard the word before emigrating. He was, after all, a native Kentuckian. Washington County. James and Mary Ellen Smock platted the town of Smockville in 1889. The post office was established the same year. The name was changed to Sherwood two years later and in 1893, the Town of Sherwood incorporated. A prominent local businessman named Robert Alexander suggested renaming the community Sherwood after his hometown of the same name in Michigan. That community had been, in turn, been settled by a man from Sherwood Forest, England. Lincoln County. When Charles Nelson and Dr. W.G Scott founded the community on the Oregon coast in 1926, they simply combined their surnames. As their towns and need for improved city services grew, residents of the Cities of Taft, Delake, and Oceanlake and unincorporated Nelscott and Cutler City voted to unite. Using any one of the five names was controversial; a new designation was necessary. A contest was held and the name chosen from entries submitted by local schoolchildren. Since 1965, the five adjacent communities on Highway 101 on the central Oregon coast have been known as Lincoln City. The native Atfalati population called their summer hunting grounds Chikeipi or Place of the Beaver. Early settlers referred to the place where they set up their donation land claims as ‘Beaverdam Land’. 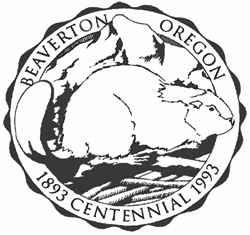 In 1868, when the farmers decided to register as a township, they took a document to the county seat in Hillsboro which platted out the towns borders and officially named the town Beaverton.